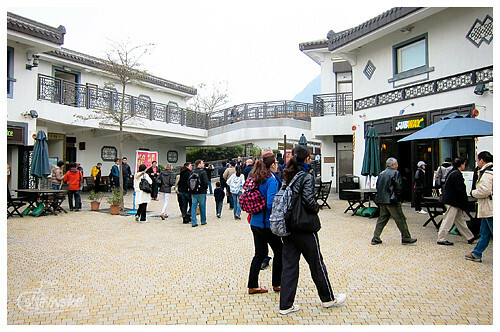 Feb 20, 2011 — We soon arrived at the Ngong Ping cable car station. There's a souvenir shop connected to the station.You can find shirts, keychains, magnets, and other souvenirs. 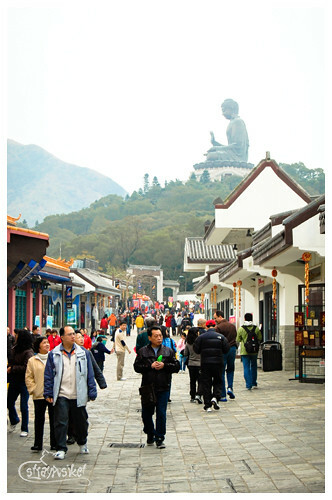 Ngong Ping Village hasn't changed much from the first time I was here 4 years ago. 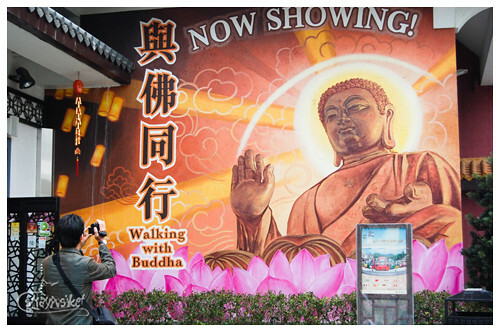 Same old attractions like Walking with the Buddha and Monkey's Tale Theatre. 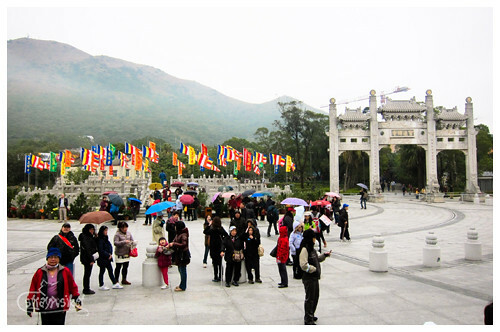 A few restaurants here and there, and some souvenir shops. 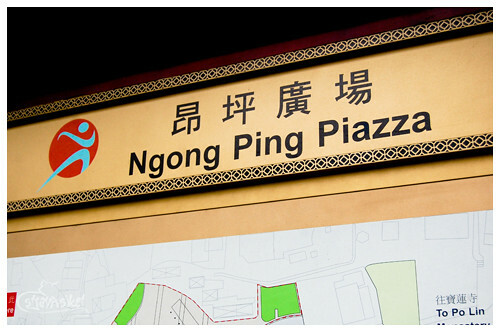 The Ngong Ping Piazza. 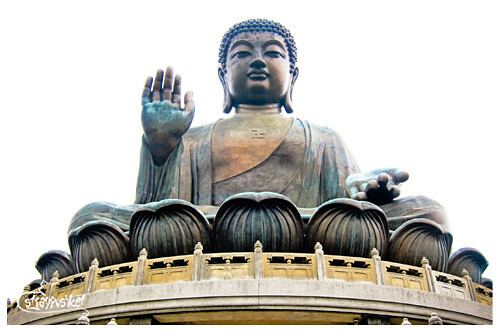 I had no idea that this was the one being constructed during our first visit. 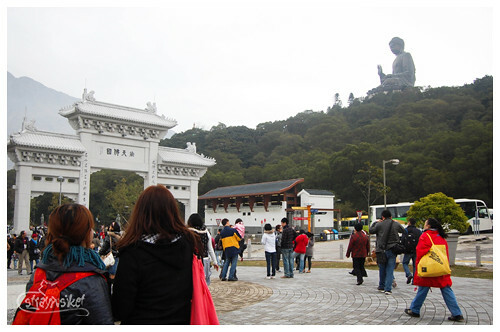 It has just recently opened in 2010 and serves as a link to all the attractions withing Ngong Ping. 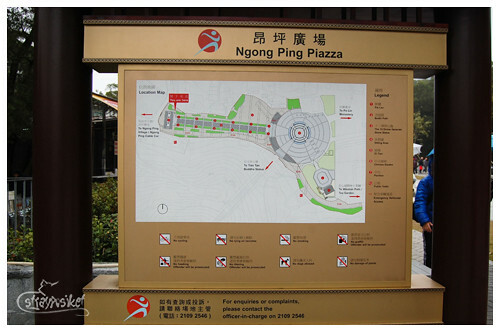 The Ngong Ping Piazza is made up of four components. 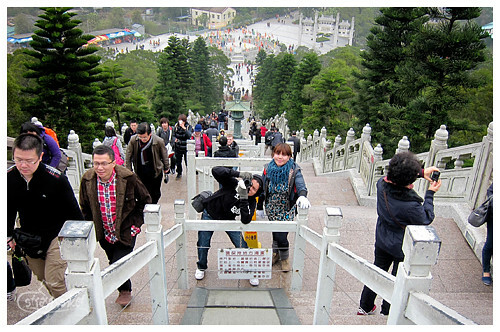 Di Tan (Altar of the Earth) - the pai lau on the right leads to the Po Lin Monastery. 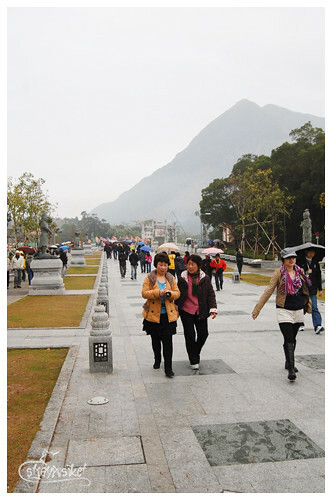 and the Chinese Landscape Garden which we didn't get to see. 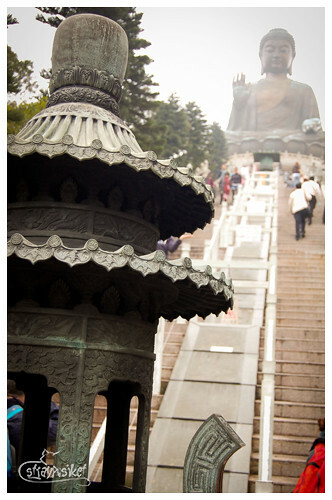 We hiked up the 260 steps leading to the Giant Buddha. 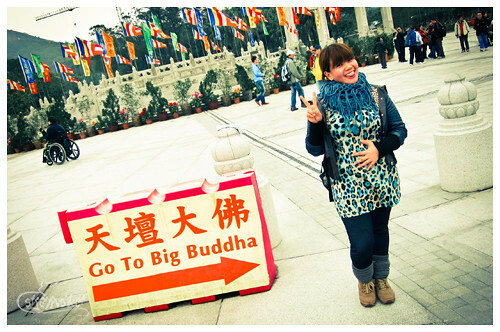 Good thing the temperature was tolerable that day. 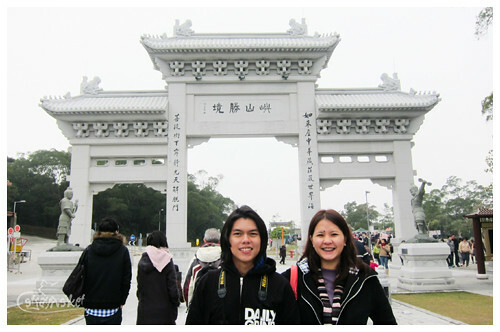 And there was no fog so we were able to enjoy the view from the top. 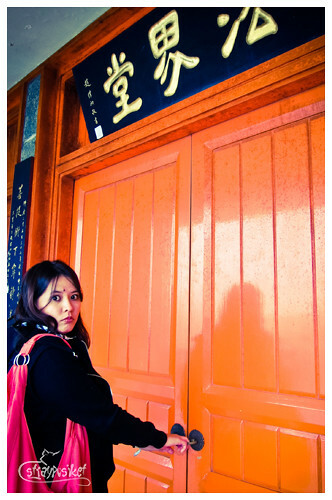 I wonder what's behind these orange doors. 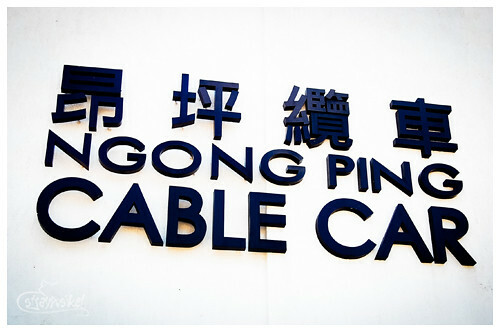 We stayed there for a good 15 minutes and went back to the cable car station. You're welcome, High School Diploma!